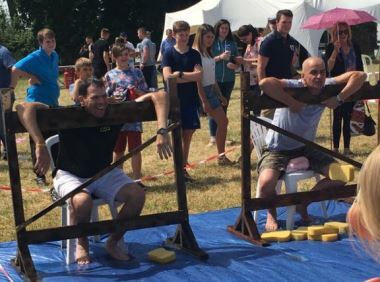 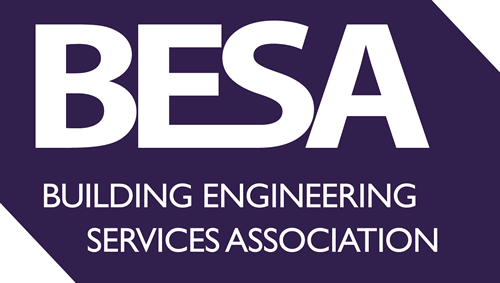 Celebrating 40 years of the Barnes Group on one of the warmest days of the year, we all took great pleasure in putting our MD and other Directors into the stocks for a good old fashioned soaking at our annual fun day. Over 400 staff and retirees of the Barnes Group and their families enjoyed an afternoon of fine weather, fairground fun, face painting, caricatures, music, BBQ, bar and of course pummelling the MD with wet sponges which seemed a very popular activity for the many who were keen to have go – can’t think why? 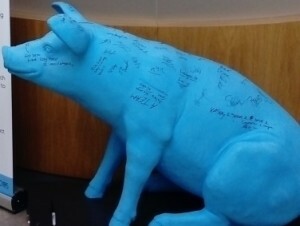 As part of our fund raising efforts for our Charity of the Year, AMEND, we were not only able to buy a sponge or two, but also purchase raffle tickets for some great prizes and sign the famous blue pig. The blue pig is currently on its travels around the county, sitting in numerous local businesses receptions helping to spread the fund raising word. A great day was had by all with many returning home with lots of tales to tell.